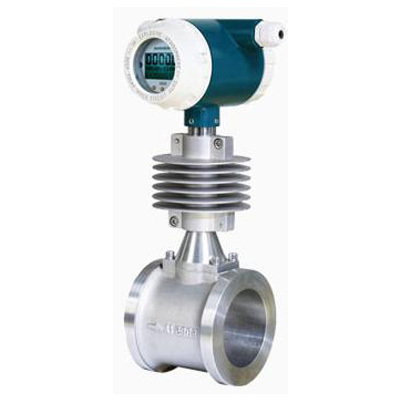 The electromagnetic flowmeter is a flow sensor for measuring conductive liquids according to Faraday's law of electromagnetic induction. The electromagnetic flowmeter has a series of excellent characteristics, which can solve the problems that other flowmeters are not easy to apply, such as the measurement of dirty flow and corrosion flow. In the 1970s and 1980s, electromagnetic flow had a major breakthrough in technology, making it a widely used type of flowmeter, and its percentage of usage in flow meters continued to rise. (1) The measuring tube is a smooth straight pipe with no obstruction. It is suitable for measuring liquid-solid two-phase fluids containing solid particles, such as pulp, mud, sewage, etc. (5) Corrosive fluids can be measured by selection proper type electrodes and lining material. (3) Cannot be used for high temperature liquids flow measurement. 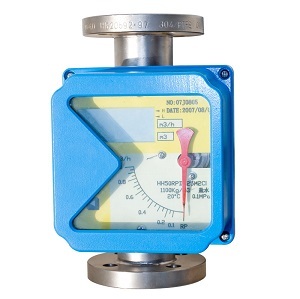 Magnetic flowmeters are widely used in lot applications. It is a kind of often used flow meter types,Large-diameter mag flow sensors are mostly used in water supply and drainage projects; small and medium-sized flow meters are often used in high-demand or difficult-to-measure applications, such as to measure chemical industry Strong corrosive liquid, pulp of non-ferrous metallurgical industry; By selection proper type electrodes, lining and housing material, it can be used to in hygienic industry, such as to be used as milk flow meter, portable water flow meter, juice flow meter and so on. 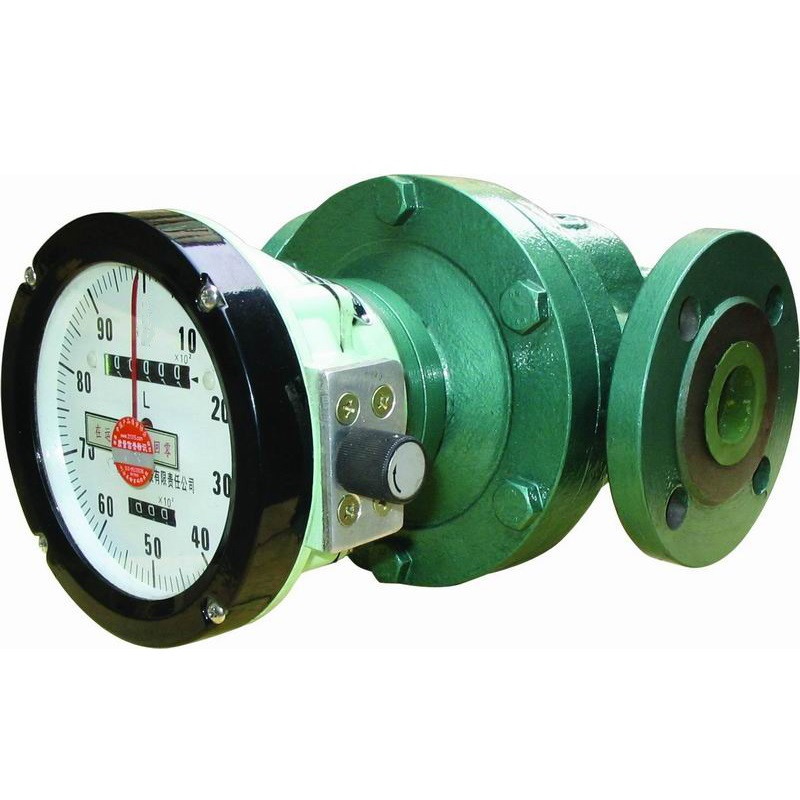 Turbine flow meters, the main type of speed flowmeters, use a multi-blade rotor (turbine) to sense the average flow rate of the fluid, and derive the instant flow or total amount of meters. Turbine flowmeters are repeatable and accurate products among all the flowmeters. 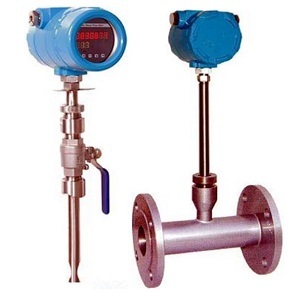 Turbine flowmeters are widely used in below application: petroleum, organic liquids, inorganic fluids, liquefied gases, natural gas and cryogenic fluids. The Coriolis mass flow meter (hereinafter referred to as CMF) is a direct mass flow meter made by the Coriolis force principle which is proportional to the mass flow when the fluid flows through the vibrating tube. It is a kind of expensive flow meter types. It can measure fluids mass flow ,density ,temperature by only one sensor. Coriolis meter can measure a wide range of medium, such as gas, liquid and steam, slurry and so on. Coriolis mass flowmeters are sensitive to external vibration disturbances. To prevent the effects of pipeline vibrations, Coriolis mass flowmeters have higher requirements for installation and fixing of flow sensors. Cannot be used for larger diameters, currently Silver Automation Instruments can max supply DN200 Coriolis mass flow meter. Thermal mass flow meter uses a heat transfer principle to detect gas flow, that is, a meter that measures the flow using a heat exchange relationship between a fluid in a flow and a heat source. We also called it TMF Flow meter. 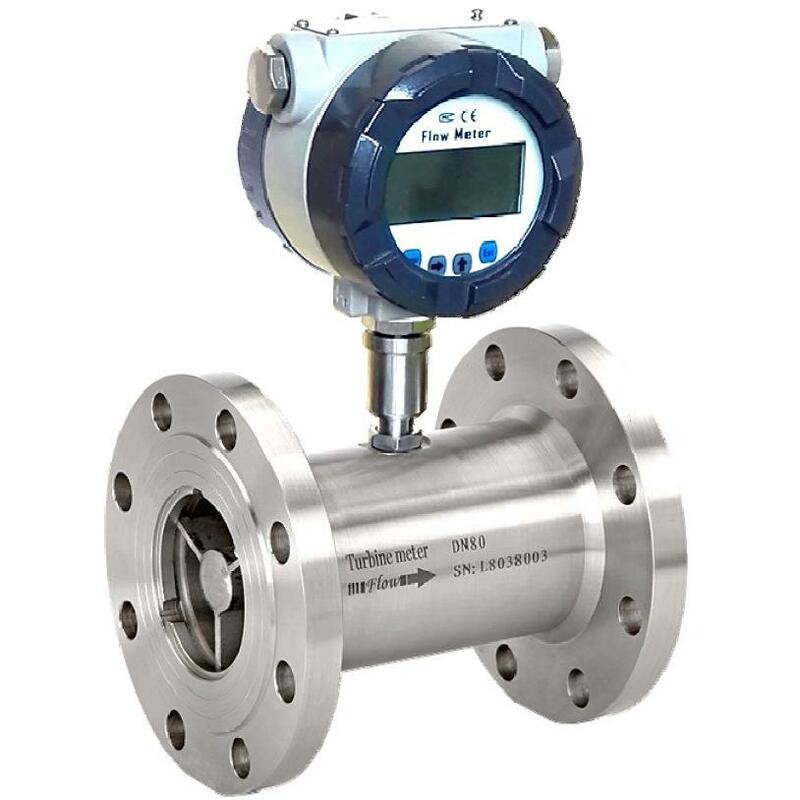 Thermal mass flow meter does not require temperature and pressure compensation for gas flow measurement and the measurement is convenient and accurate. 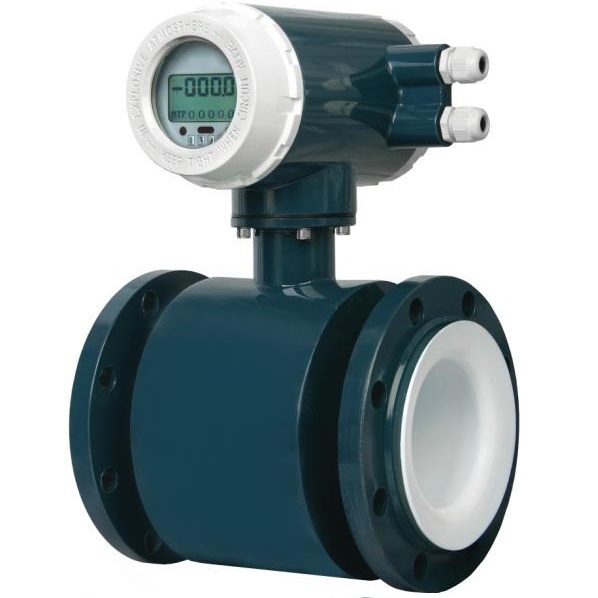 Gas flow meter has large range ratio, especially for low flow rate gas measurement. Gas flow sensor has long service life. The sensor has no moving parts and pressure sensitive parts and is not affected by vibration to the measurement accuracy. It is with easy installation and maintenance. Non-stop production installation and maintenance is possible. Thermal mass flow meters respond slowly. If the measured gas composition changes greatly, the measured value may vary greatly due to changes in cp value and thermal conductivity. For small flows, the gas flow sensor will bring considerable heat to the gas being measured. Thermal mass flow meters is only for gas flow measurement, cannot be used to measure liquids, also it should be relatively dry gas ,and the water content should be within 20%. The vortex flowmeter is a non-streamlined vortex generator placed in the fluid, and the fluid is alternately separated on both sides of the generator to release two strings of regularly staggered vortex. (5) The pressure loss is small. (4) The instrument still lacks application experience in pulsating flow and multiphase flow. The Variable area flow meter also known as the rotameter, plays an important role in small and microflow fluids measurement.In a vertical cone that is enlarged from bottom to top, the gravity of the circular cross section of the float is absorbed by the liquid power, thereby making the float It can rise and fall freely inside the cone. In the mid-1980s, sales in Japan, Western Europe, and the United States accounted for 15% to 20% of flow meters. China's output in 1990 is estimated to be between 12 and 140,000 units, of which more than 95% are glass cone tube float flowmeters. Silver Automation Instruments supply Metal tube Rotameters. We also sell digital rotameter with digital display, different kinds output and communications. (3) The pressure loss is low. Volumetric flowmeters, also known as positive displacement flowmeters, referred to as PD flowmeters, are among the most accurate in flowmeters. It utilizes a mechanical measuring element to continuously divide the fluid into a single known volume portion, and measures the total volume of the fluid based on the number of times the measuring chamber repeatedly fills and discharges the volume of the fluid one by one.Oval Gear Flow meter is a kind of typical positive displacement flow meter types. (5) Direct-reading flow instruments can be directly accumulated total flow without external power supply, and the total amount is clear and easy to operate. 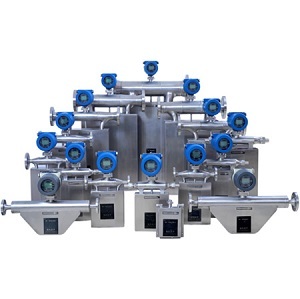 (6) Silver Automation Instruments sell oval gear flow meters with digital displays, 4-20mA output, pulse output, RS485 communication and Hart Protocol. (5) Noise and vibration are generated by the oval flow sensor.